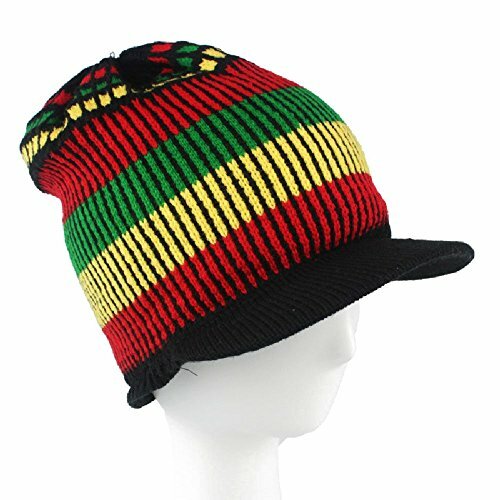 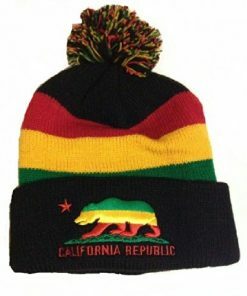 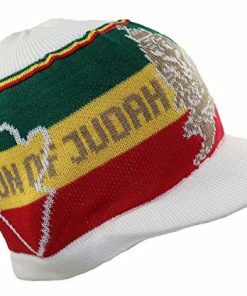 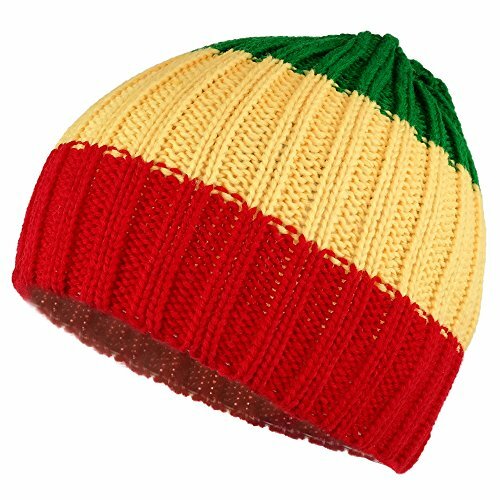 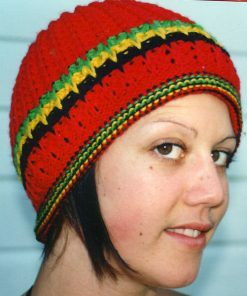 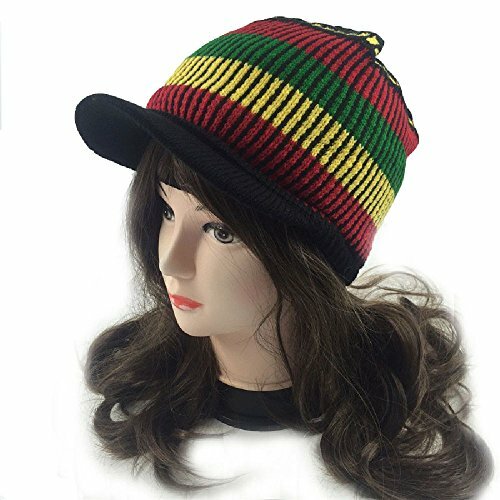 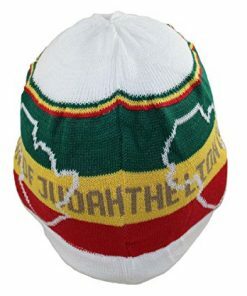 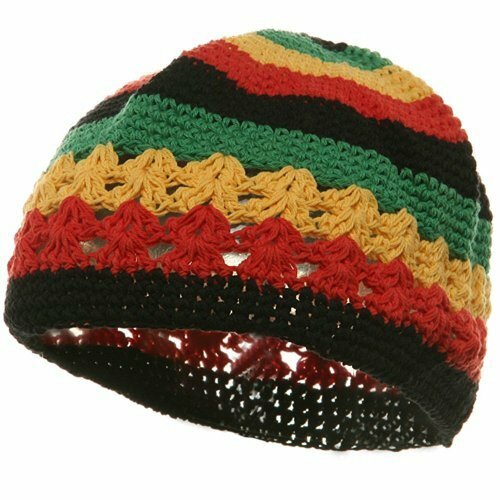 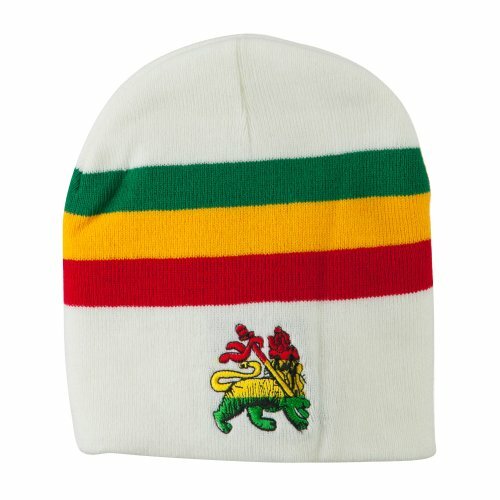 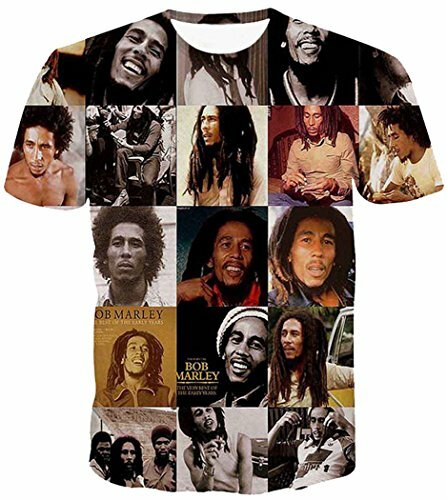 In Jamaican color, short designed beanie with the Rasta Lion of Judah embroidered on the front part of crown. 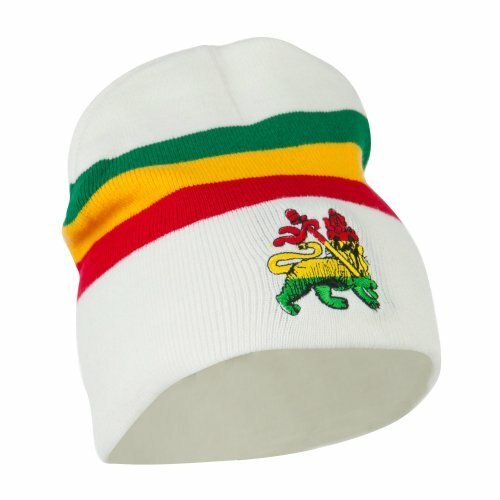 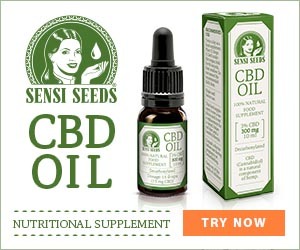 Constructed from stretchable and flexible material, ensuring comfortable fit for everyone. 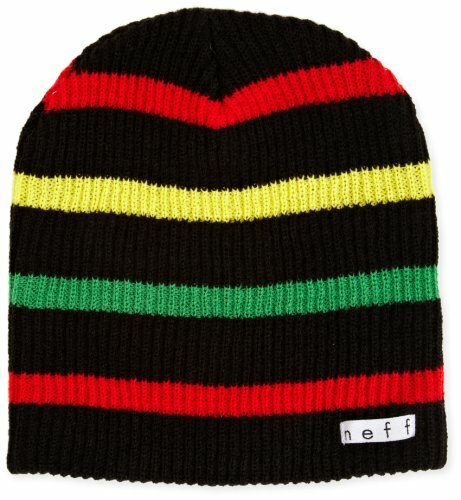 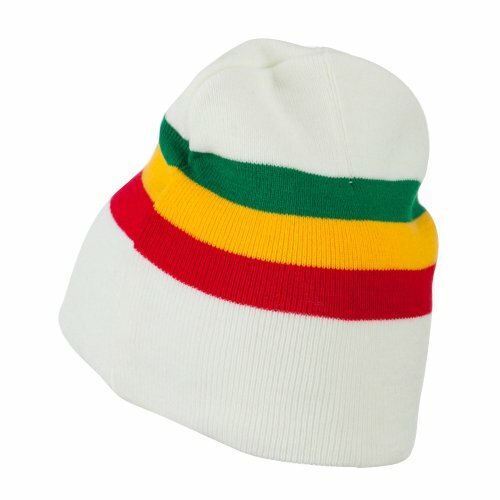 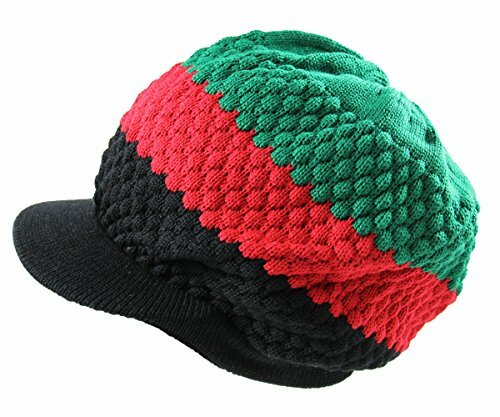 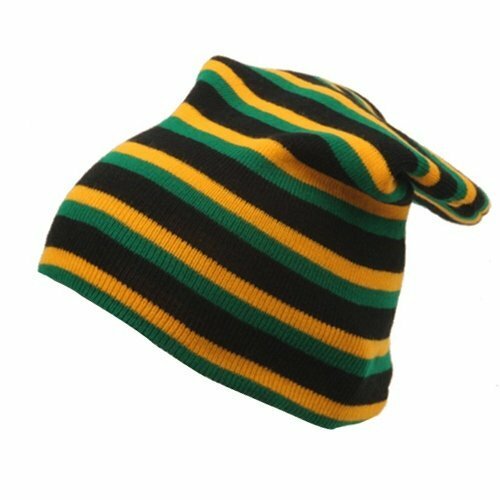 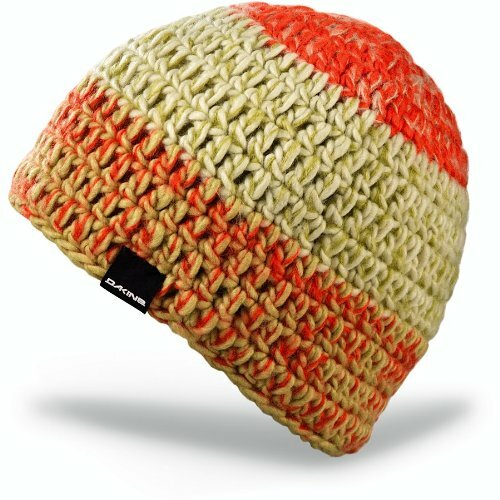 Green, yellow, and red stripes featured throughout the beanie. 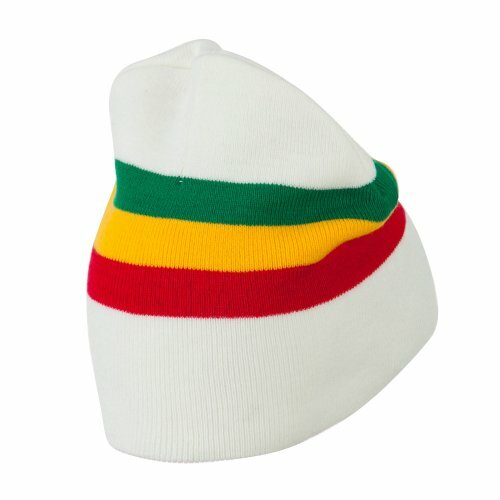 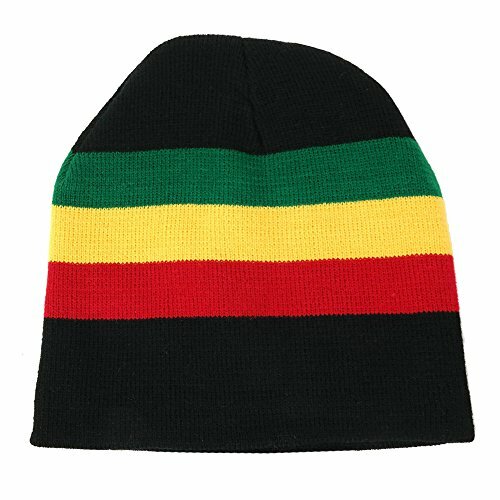 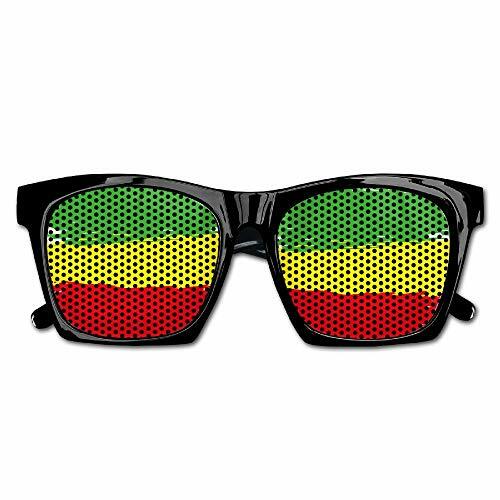 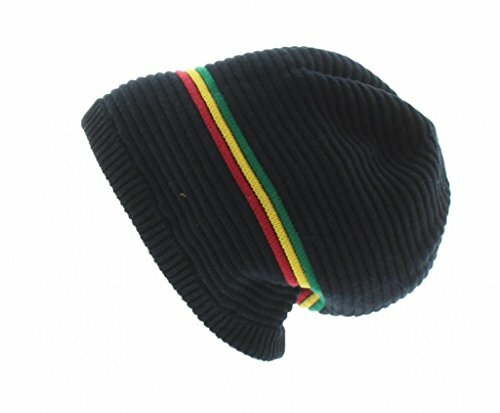 Our designed short beanie is great for snowboarding, winter activities, Rastafarians, Bob Marley fans, outdoor activities, and for other great events. 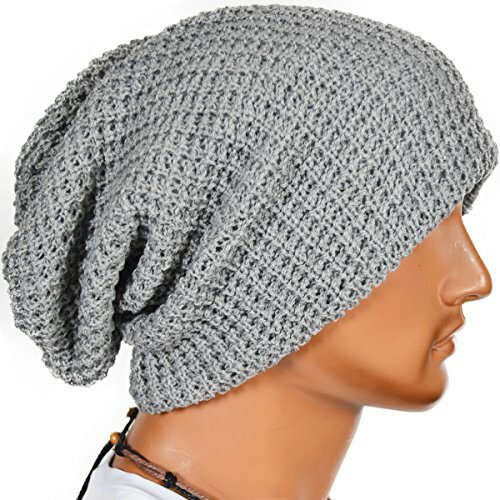 8 (W) X 8 (L) X 1/2 (H) inches. 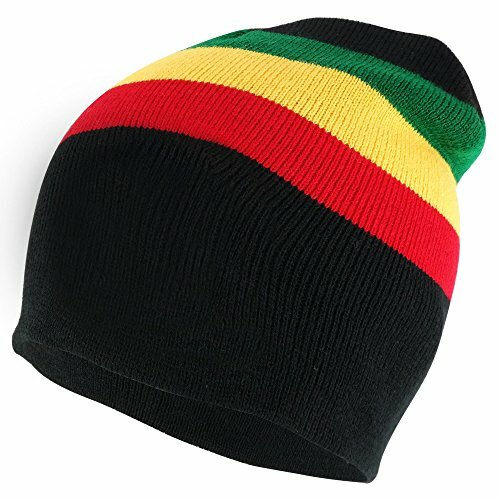 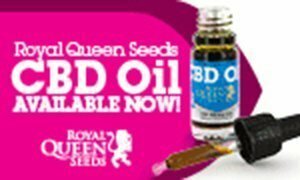 Crown measures 8 inches deep and 8 inches wide.